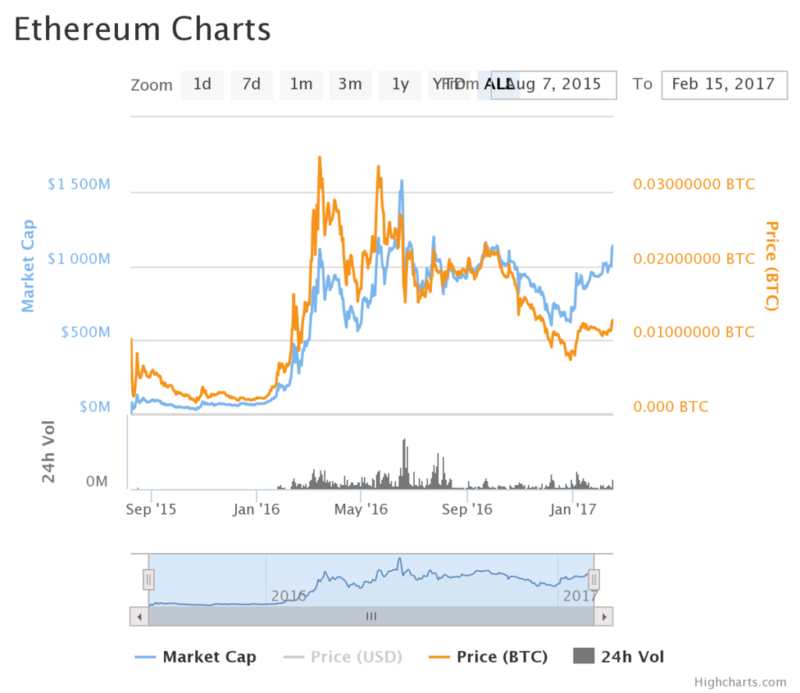 In July of 2015, the world was introduced to Ethereum, and the altcoin market hasn’t been the same since. So what’s has the world’s second most popular cryptocurrency been up to lately? 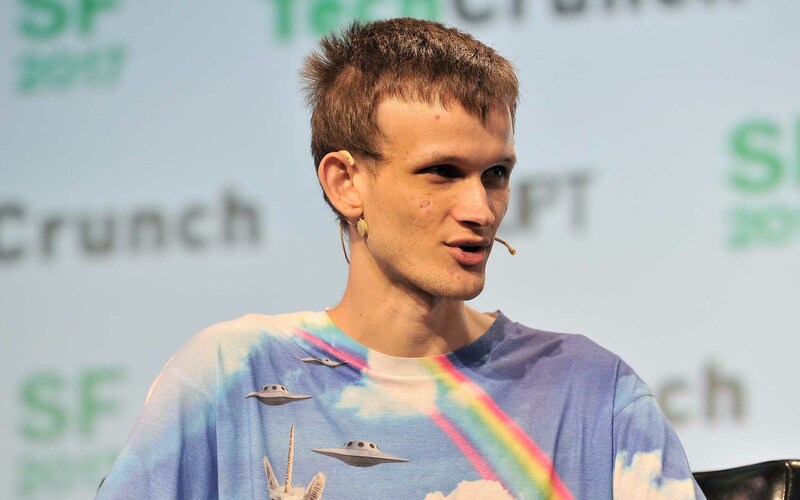 There was a time, let’s call that time, “2015,” when the Bitcoin ecosystem wondered aloud “When is there going to be an altcoin worth a damn?” Funny that we asked that because, in July of 2013, and officially launched in July of 2015, the world was introduced to Ethereum by wunderkind Vitalik Buterin, and the altcoin market has never been the same since. Time for an Ethereum progress report. 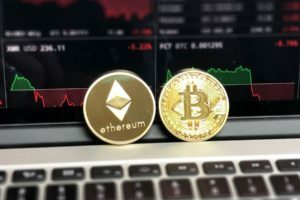 By the start of the summer, last year, Ethereum had easily passed $1 billion in market capitalization and its currency was valued at around $20 USD, at its peak. 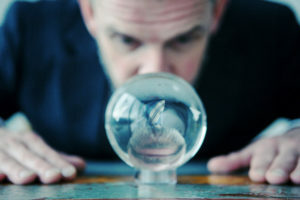 Last summer, things were going so well for young Ethereum, the brain trust launched their most ambitious project to date, the ill-fated DAO (Decentralized Autonomous Organization). 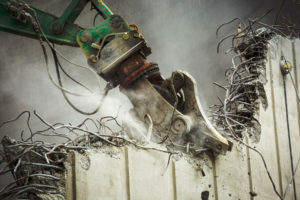 This venture brought in so many investors, but failed so miserably in its execution and security that the altcoin hard-forked, broke into two parts, seemingly permanently, and has gone through more forks to cope with the aftermath. The greater Bitcoin community had left young Ethereum for dead. So the second half of 2016 was a substantial slice of humble pie for young Ethereum, as its value dropped to a still impressive $7.99 by year’s end. 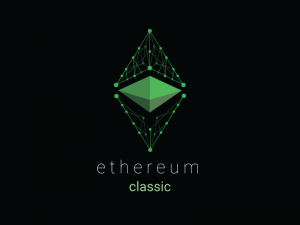 Even after being literally broken into two (Ethereum Classic still exists, trading for about $1.25, according to Coinmarketcap,) that is over 700% in appreciation in its first full year, far exceeding the 126.2% return Bitcoin brought back during the same period. They also had one hold card that had yet to be played in Q1 2017. 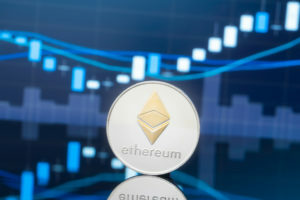 Microsoft had helped Ethereum get noticed by the mainstream, back in December of 2015, through the integration with their Azure platform for blockchain technology, which was based primarily on Ethereum’s version of blockchain technology. Many see this as a keystone to Ethereum having such a meteoric rise in early 2016. It looks like Microsoft is ready to make deja vu all over again in the weeks to come. Bloomberg reports that Microsoft and Ethereum have another agreement, and a major announcement of a new platform application that will again feature Ethereum’s version of blockchain technology is forthcoming. Microsoft, powerful tech companies, and major banking interests are forming what is being called the Enterprise Ethereum Alliance, and this could be a true moonshot for Ethereum’s mainstream adoption and market value. The details and sources are hush-hush, which indicates how big this could be, and is expected to be announced before the end of the month. It’s “smart contract” foundation in creating faster, more secure transactions than is currently used is seen as the main impetus for its ability to create a mainstream corporate alliance. Apparently, some people know what’s about to happen, as Ethereum values have soared over 60% just since the first of the year, as ETH has gone from under $8 to approaching $13, as of this writing. Something tells me that’s just the beginning of an even greater winning streak for Ethereum. I’m Not a Financial Advisor, But….. I did stay at a Holiday Inn Express last night! Therefore, maybe throwing some BTC in on ETH in the short term should be looked into? Sometime around……hmmm…..I don’t know……right now? Kudos to all who developed Ethereum and stayed the course. In what is turning out to be an epic comeback story, those who kept the faith late last year in Ethereum seem poised to be handsomely rewarded with their ROI on shares of the world’s greatest altcoin, Etheruem. The altcoin ante has just been upped. Gonna be difficult to beat a mainstream business and technological alliance with Microsoft as its bedrock, don’t you think? Will Ethereum make a comeback this year? Share your predictions below!